No doubt. Idea Group Landscape is a specialist in landscaping. They are very particular, reliable, certain, professional, on time, making quick decision and good at planting design. Ardy and his team make a brilliant planting composition and creating a good simple design for my garden. Very good job and two thumbs up. They trimmed, watered and fertilized our bamboo trees. They made a trellis for our passion fruit vines. They cut the grass avoiding our drip system. They also cleaned up the entire yard of leaves and weeds amongst other things. They seemed very efficient and professional and I would recommend them to others. Ardy and his team were punctual and very easy to work with. Within two days, they created a lovely patio garden in my SOHO condo and it looks great! I am now spending a lot more time in the outdoor area and enjoying my home much more. Highly recommended! Landscaping and gardening is a highly rewarding but long term commitment. Here's what you should think about before hiring. 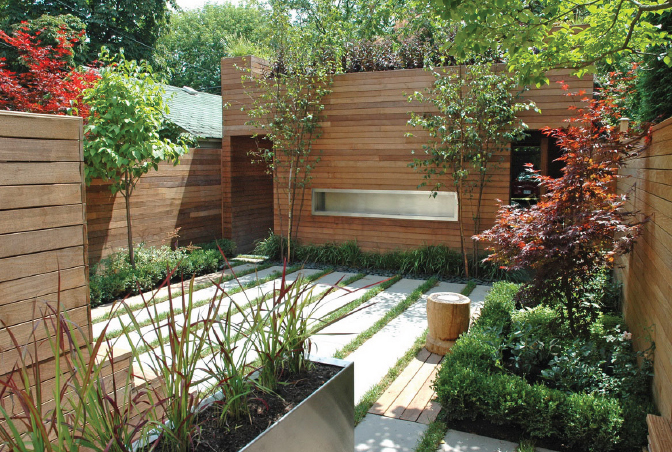 Get some landscaping ideas and designs for lawns and gardens that you like. Identify the species of plants you'd like to have in your garden. Landscaping fees have a large range. Manage your expectations and costs by starting with a budget. Types of pots, stones, pebbles. Grass needs to be trimmed.